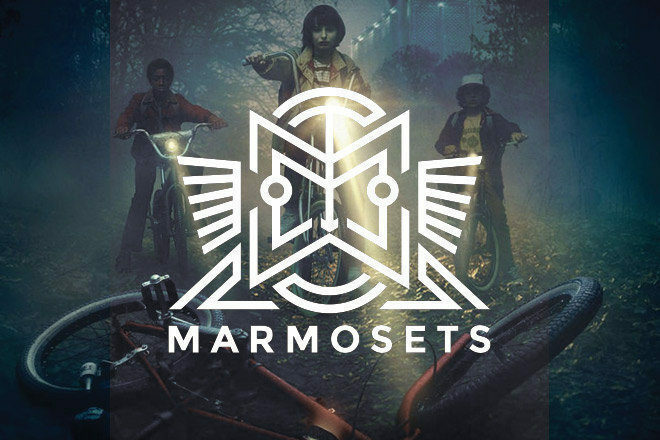 Thai producer Marmosets has just dropped a tech heavy rework of the highly lauded eerie theme music to the most talked about TV show of the year – Stranger Things. Marmosets, who also DJs as King Kong, tested it last weekend at Beam and a snippet made its way onto social media, which quickly circulated locally and made Bangkokians pretty proud of the edit. Marmosets is one of Bangkok’s original innovators, trailblazing its local scene with his many initiatives. Besides being Beam’s chief resident selector, he’s also the club’s music and events coordinator. Beam opened just earlier this year and has already become Southeast Asia’s most talked about room for electronic music (think mini Fabric). He is also the founder and creative director of a music and creative agency called TEMPO and the music director of a Bangkok based imprint called Zoo Studio. Have a listen to the tune below and if you like it download it – it’s available here as a free download. Also check out the mesmerizing video that Marmosets has just put out to accompany his brilliantly trippy techno number called ‘Believer’ here.